For all of your plumbing needs and requirements look no further than the professionals working at Melbourne Plumbing and Gutters. 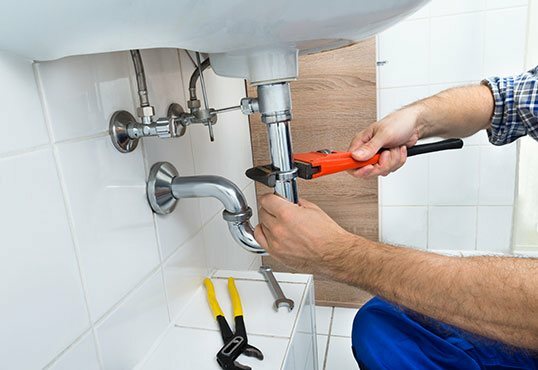 With over 40 years of attentive and detailed experience we have the confidence and ability to complete plumbing projects in domestic, commercial, and industrial environments efficiently.Using durable components and materials produced by leading manufacturers we can install, replace, and repair small and large plumbing systems at a competitive rate. Priding ourselves on our transparency and integrity you can always trust us to put the needs of our customers first. 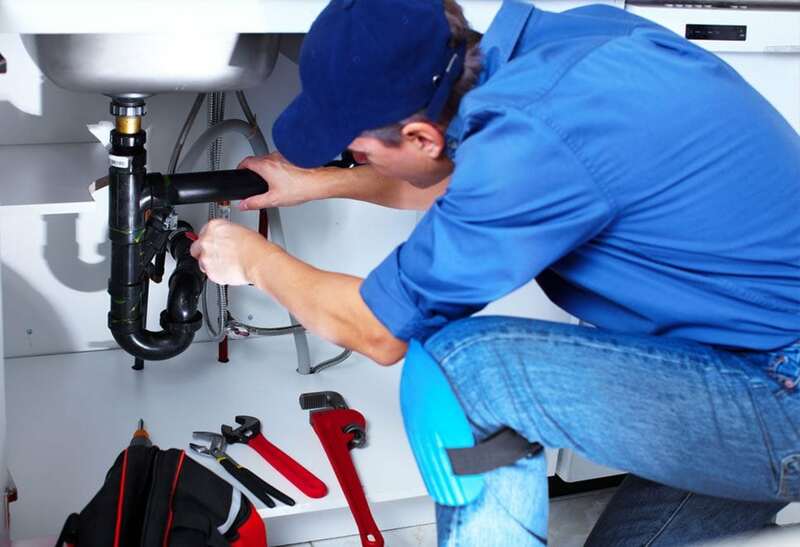 Highly-trained and fully-qualified our plumbing contractors can guarantee that all works completed adhere to safety standards and regulations, giving our customers a hassle-free and reliable plumbing system they can trust. To take advantage of our unique and focused approach residents living and working in Melbourne’s metropolitan area are encouraged to call us today on 0488 267 091.